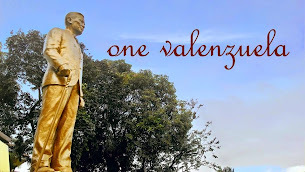 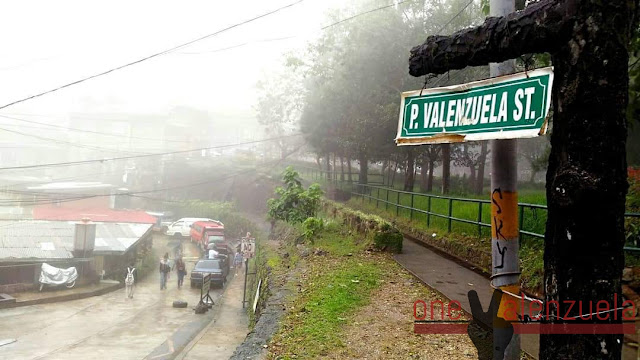 As part of the conscious effort to further know more about Dr. Pio Valenzuela, especially now that the 150th celebration of his birth is coming, One Valenzuela intends to document streets named after him. 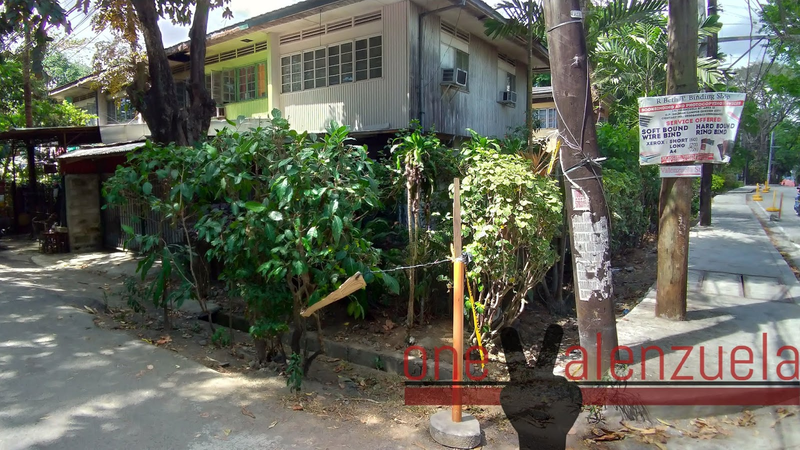 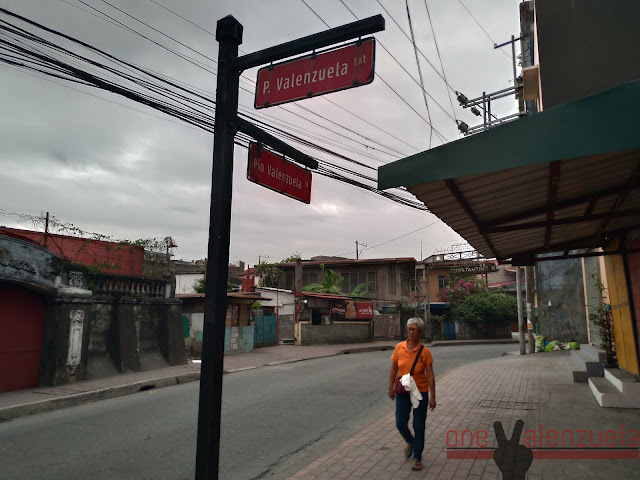 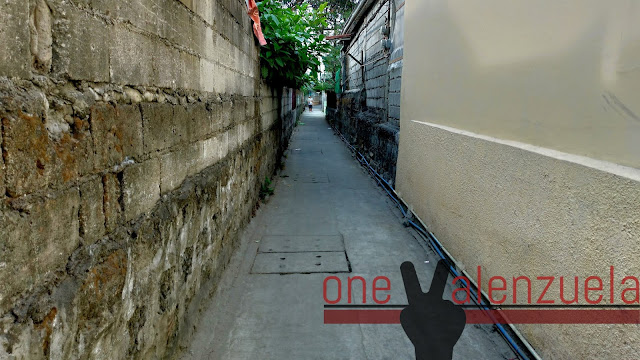 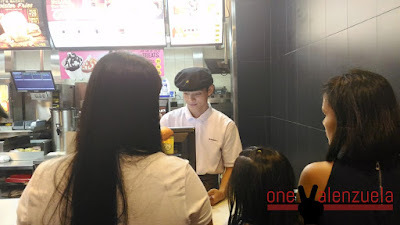 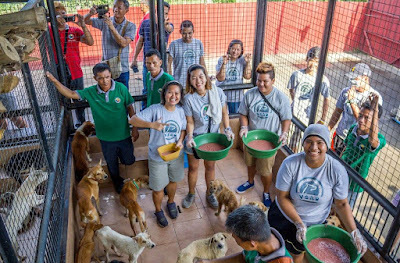 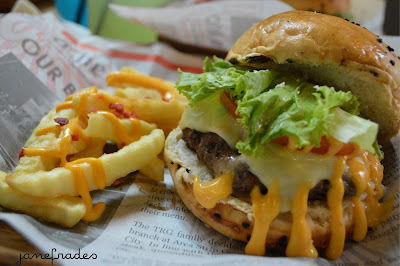 The blogger has visited three streets as of the moment - one in Valenzuela City, next in Baguio City, and the most recent one was in Quezon City. 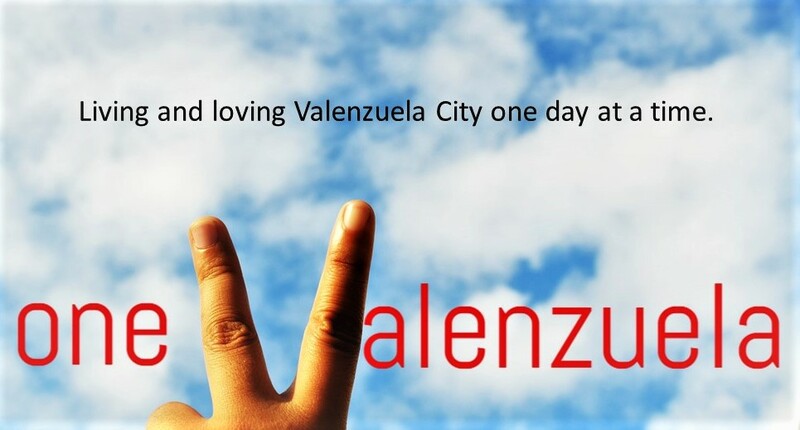 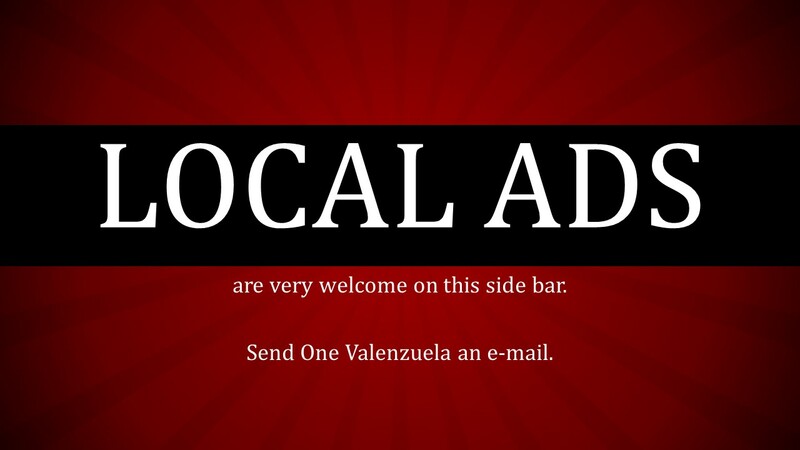 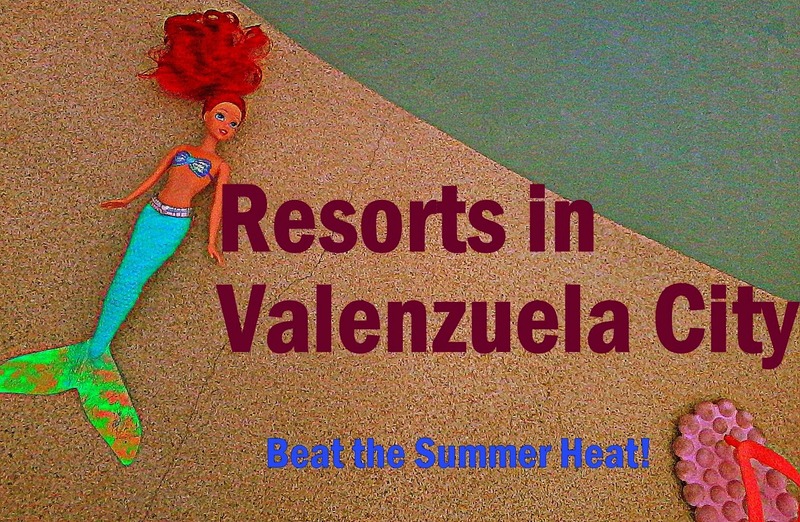 One Valenzuela will continuously work on this as she go to different places.